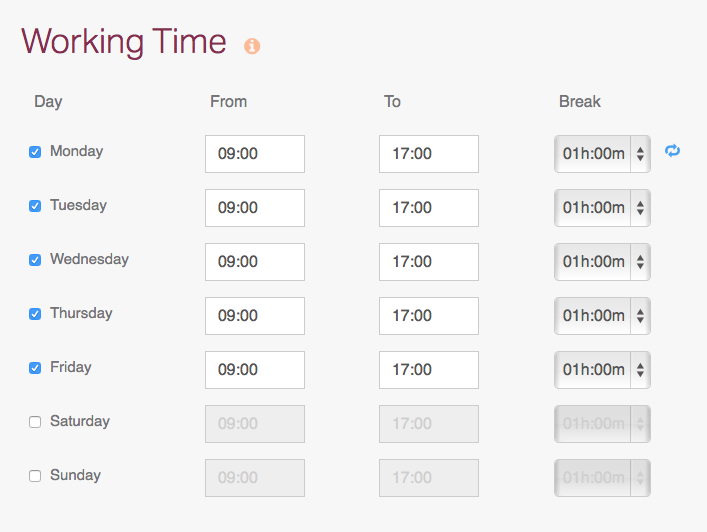 I'm excited to tell you about the release of our most requested feature; hourly annual allowance tracking and booking leave in hourly blocks. To bring this in we've had a significant re-design of the 'Users' page, which now records contractual/ working hours in the week. 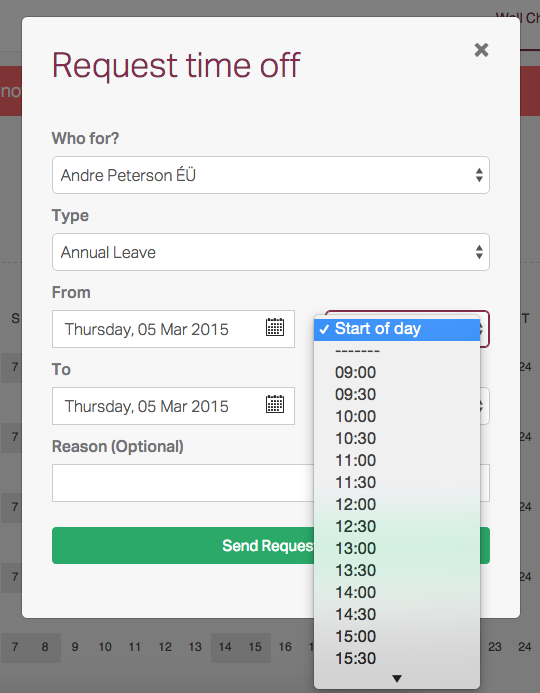 We've also introduced a process which, if you need hourly tracking, will convert an employees existing annual leave (stated in days) into a unit of hours (because we can't book in hours unless we state their allowance in hours). It's worth noting here that once you convert an employee to an hourly allowance you can't go back, ever. If you are nervous and just want to test hourly working, we'd suggest setting up a dummy employee first and running through the process (just archive them at the end to avoid being charged the additional £0.50). And that's it. In all honesty it took a long time to design the process but that was time well invested, once done it was remarkably simple to follow, we hope you think so too? You can also find more information on hourly allowances in our help centre, here's a direct link.